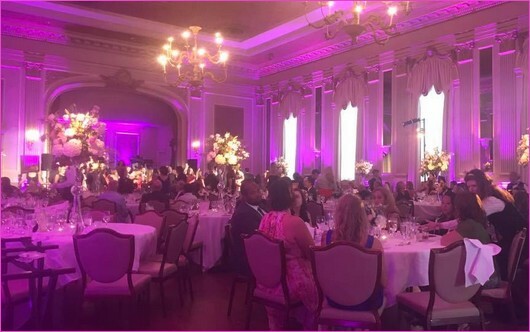 Wedding uplighting rentals, RVA, Virginia Beach,Charlottesville, LED, par can lights, pinspot, intelligent lighting, Richmond, Charlottesville,Virginia Beach, Fredericksburg, northern Virginia, Washington, DC, Hampton Roads. If you are looking for lighting rental for your entertainment event, wedding reception, musical or dramatic performance or a really great karaoke night, AVIVA Rental Systems can help you select the best combination of lighting to make your event or celebration shine. The OPTIMA PAR 64 LED is ideal for a color wash at you wedding ceremony, wedding reception or any other special event. The OPTIMA PAR 64 LED is a DMX-512 controllable, full RGB color mix par can made up of highly efficient and double-sized bright LED's. 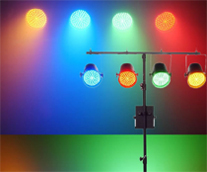 All red, green and blue LED's can be controlled separately allowing the creation of an unlimited range of colors. 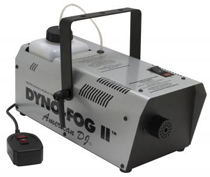 The PAR 64 LED can operate in stand-alone, master/slave and via DMX-512 control utilizing 5 DMX channels. Click for OPTIMA PAR 64 LED manual.